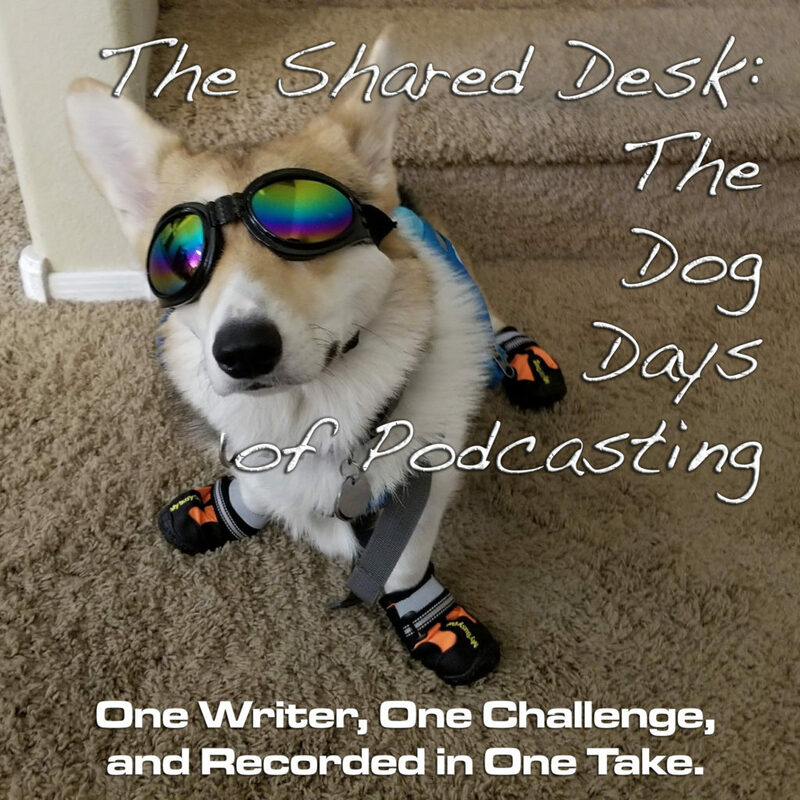 This Dog Days of Podcasting covers that often-discussed topic amongst authors: Self-promotion. Tee-shirts, sticky notes, stylus-pen hybrids, and USB drives — the business of swag is a big one, but is it worth it? Will free stuff bring you new and loyal readers, or will you be known for the author giving away the best, coolest stuff? How would you prefer to be remembered? Remember — it’s not about the swag.